Need Ideas for Florida Fashion? Whether you live in Miami or are visiting and with Easter around the corner, there's one store to visit for high fashion. 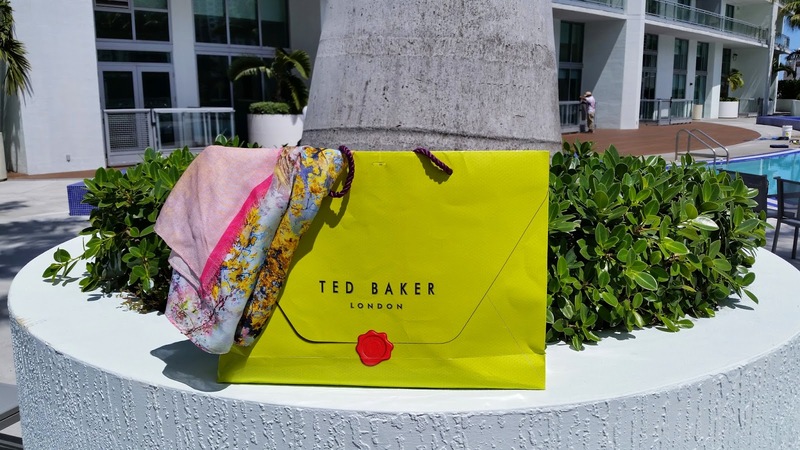 Ted Baker recently opened a second location at Lincoln Road. Read my review by clicking here.